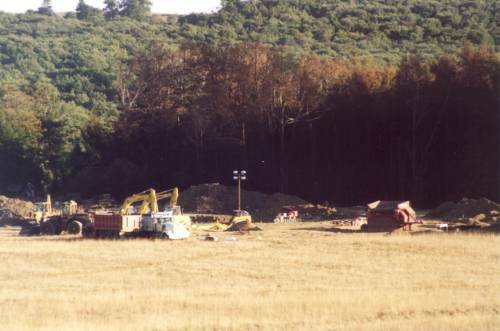 Shanksville is a borough in Somerset County, Pennsylvania, United States. 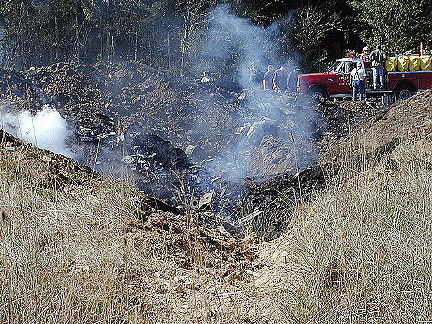 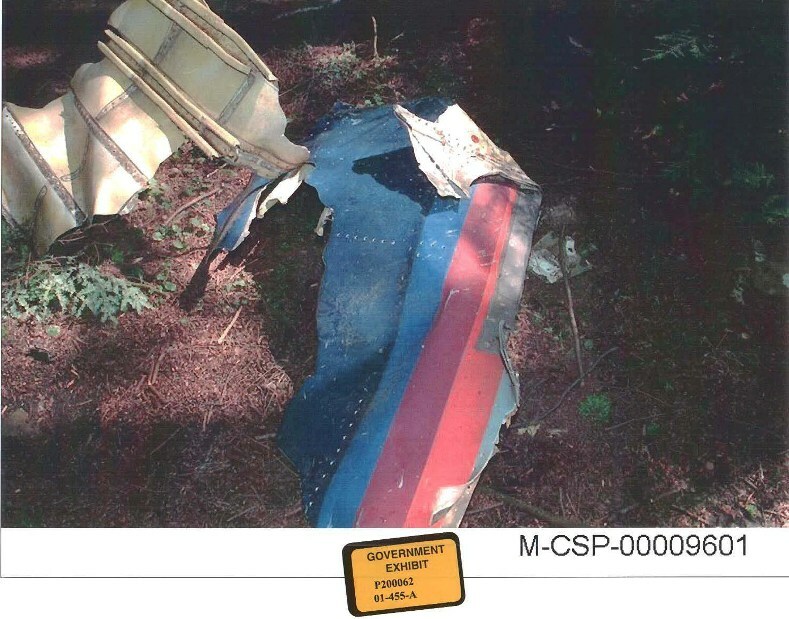 United Airlines Flight 93, a Boeing 757-222, crashed in a field in southwest Pennsylvania just outside of Shanksville, about 150 miles (240 km) northwest of Washington, D.C., at 10:03:11 a.m. local time with parts and debris found up to eight miles away. 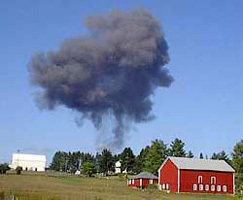 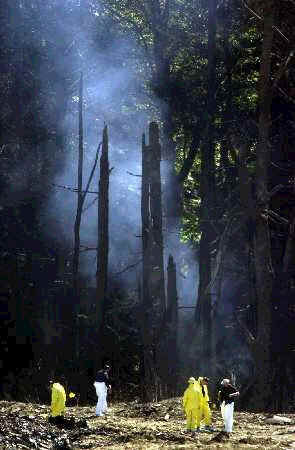 The crash in Pennsylvania resulted from the passengers of the airliner attempting to regain control from the hijackers. 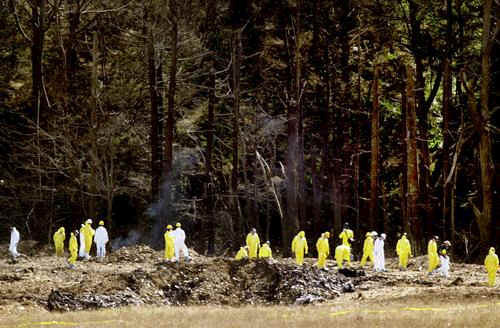 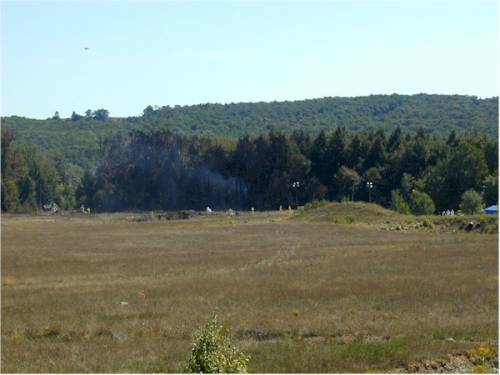 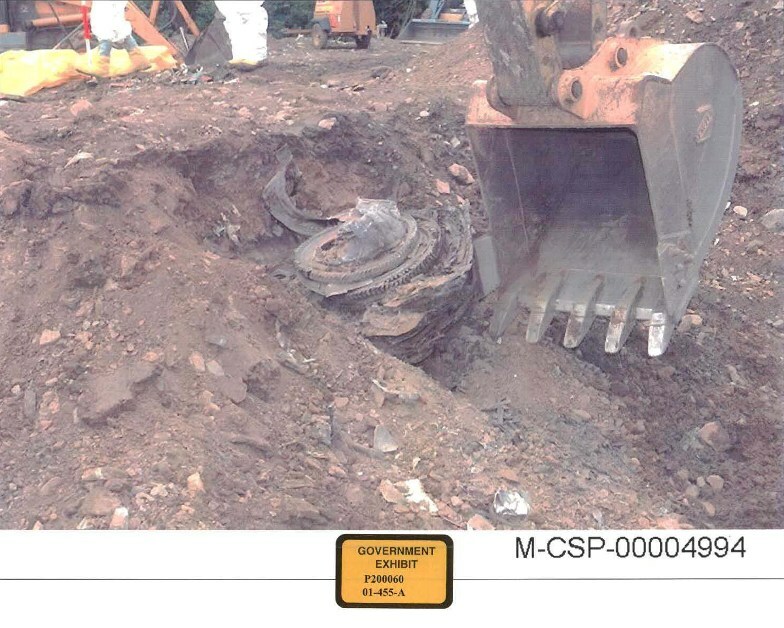 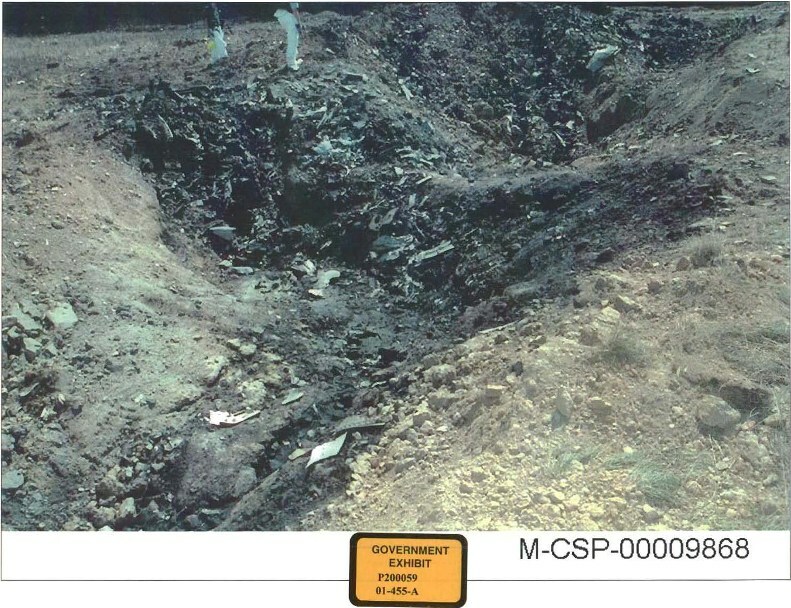 9/16/2001 - Somerset Crash Site- FBI and other investigators at the scene have excavated the crash site down to a depth of about 45 feet looking for clues. 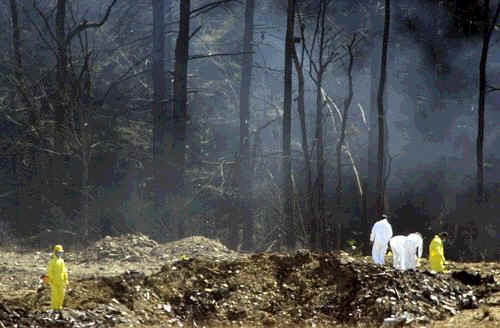 Digging a trench that deep requires special care to avoid cave-ins and constant monitoring to ensure any fumes from soil contaminated with jet fuel and hydraulic fluid do not present a hazard to emergency workers.